Think twice before you pick up that packet of chips or muffins or that tub of margarine at the grocery store. And this time, it is the government who is asking you to stop buying them. In an effort to eliminate trans fats that have been proven to contribute to the country’s burden of heart diseases, the Food Safety and Standards Authority of India (FSSAI) has launched a mass media campaign to create awareness about the health consequences of trans fats. This is in line with the FSSAI’s target of “eliminating trans fat in India by the year 2022”, a year ahead of the global target set by the World Health Organization (WHO) for complete elimination of trans fat. Globally, trans fat intake leads to more than 500,000 deaths of people from cardiovascular disease every year. Trans fat are made by adding hydrogen to liquid vegetable oils to make them more solid, and to increase the shelf life of foods. Trans fat are largely present in Vanaspati, margarine and bakery shortenings, and can be found in baked and fried foods. Currently, the permitted levels of trans fats in vegetable oils and hydrogenated vegetable oils is 5 per cent, a percentage that the FSSAI wants to bring down to less than 2 per cent by 2022, albeit in a phased manner. The campaign, called “Heart Attack Rewind”, is a 30-second public service announcement that warns citizens about the health hazards of consuming trans fat and offers strategies to avoid them through healthier alternatives. “We hope to reach out to the target audiences through radio, outdoor campaigns, digital and social media. The idea is to tell them about why trans fats are bad, and what are the alternatives. The messages are personalised, and urge people to check the labels before buying food. We want people to make informed choices,” says Dr Nandita Murukutla, VP, Global Policy and Research, Vital Strategies, the firm that has worked on this campaign with the Union ministry of health and family welfare. Murukutla says that it is important to empower people with information around chronic cardiovascular diseases, also referred to as “lifestyle diseases”. “The term lifestyle diseases is problematic, because it implies that people are following certain unhealthy practices by choice. That is not true,” she says. Such campaigns that promote healthy practices have also worked out to be cost effective, since they help prevent the burden of chronic diseases such as heart disease, hypertension and diabetes. 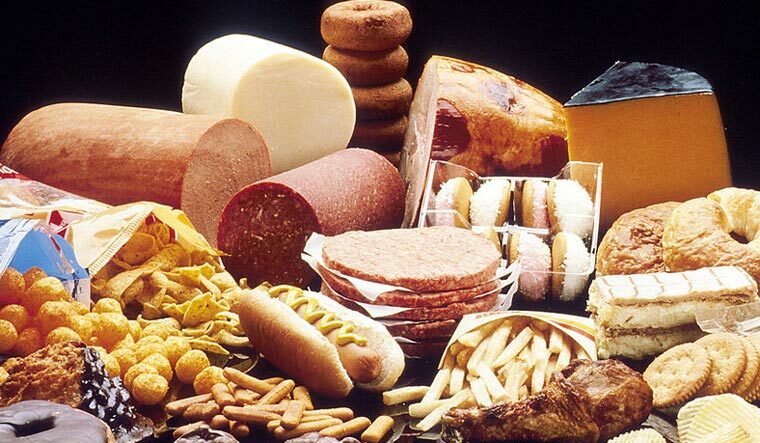 The new campaign is also in line with the WHO’s comprehensive plan to eliminate industrially-produced trans fat from the global food supply by 2023 that was launched in May. The plan, called REPLACE, provides a roadmap to remove and replace all trans fat from their food supplies. The FSSAI’s campaign, Heart Attack Rewind, will be broadcasted in 17 languages for a period of four weeks on major digital platforms such as YouTube, Facebook, Hotstar, and Voot. It will also be placed on radio channels and outdoor hoardings in Delhi/NCR. A social media campaign will highlight the harmful effects of trans fat on people’s health. Across the world, Denmark is the first country to place restrictions on industrially-produced trans fats and reported a decline in deaths due to cardiovascular disease. Following Denmark, New York City eliminated industrially-produced trans fat a decade ago.